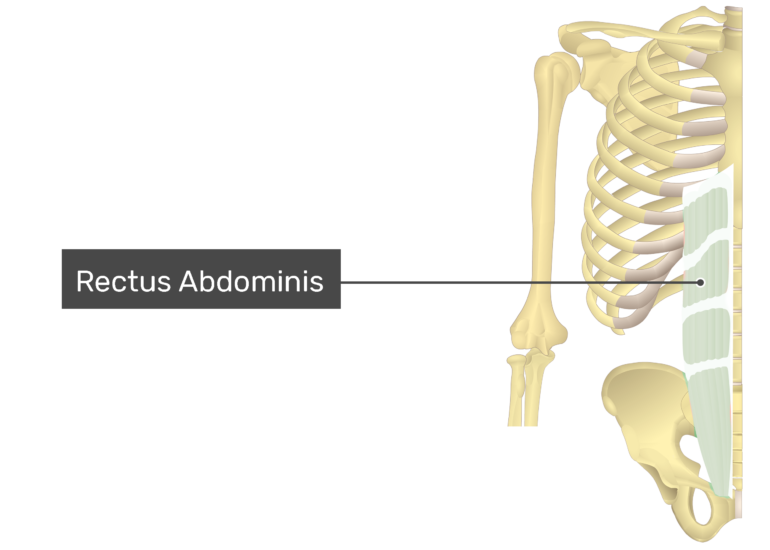 a. Pubic crest and symphysis pubis. a. Costal cartilages of ribs 5-7; xiphoid process of sternum. 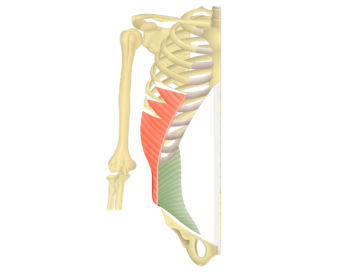 a. Flexes vertebral column (torso). 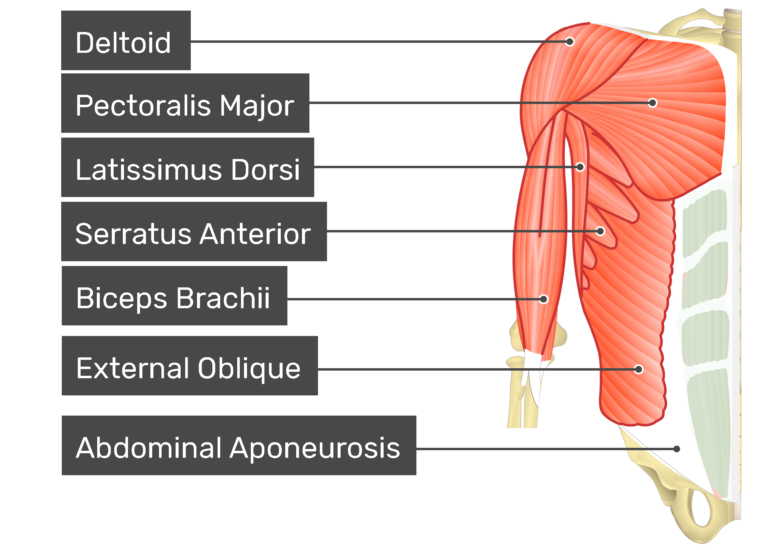 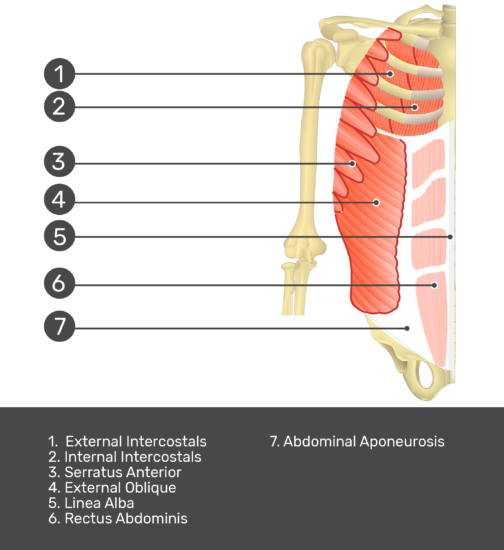 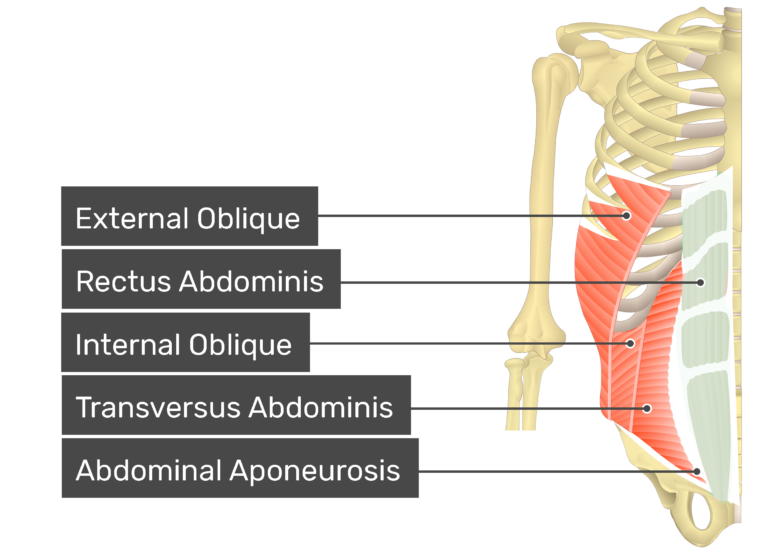 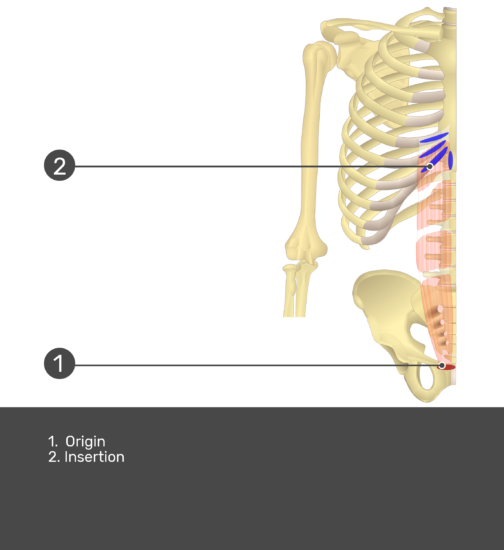 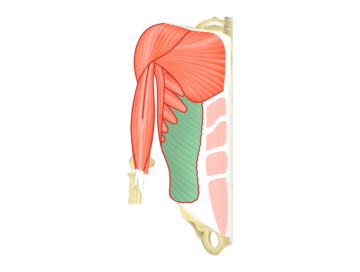 An interactive demonstration of the Transversus Abdominis Muscle (Insertion, Origin, Actions & Innervations) featuring the iconic GBS illustrations. 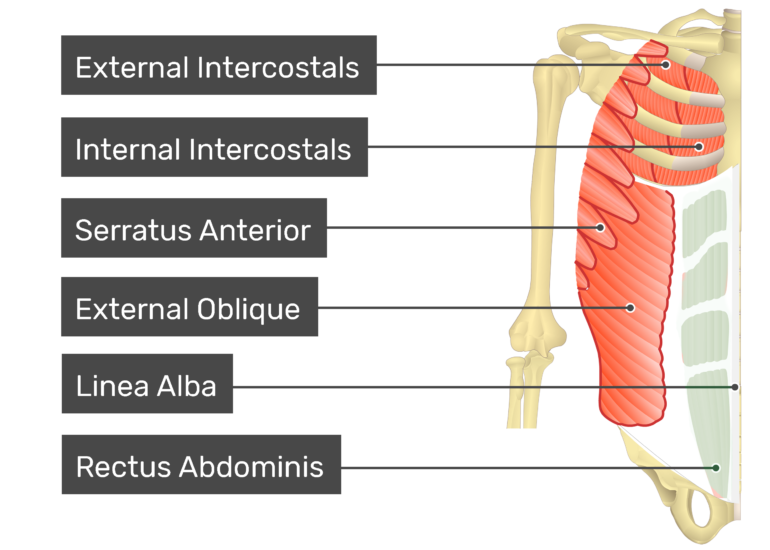 An interactive demonstration of the Ixternal Oblique Muscle (Insertion, Origin, Actions & Innervations) featuring the iconic GBS illustrations. 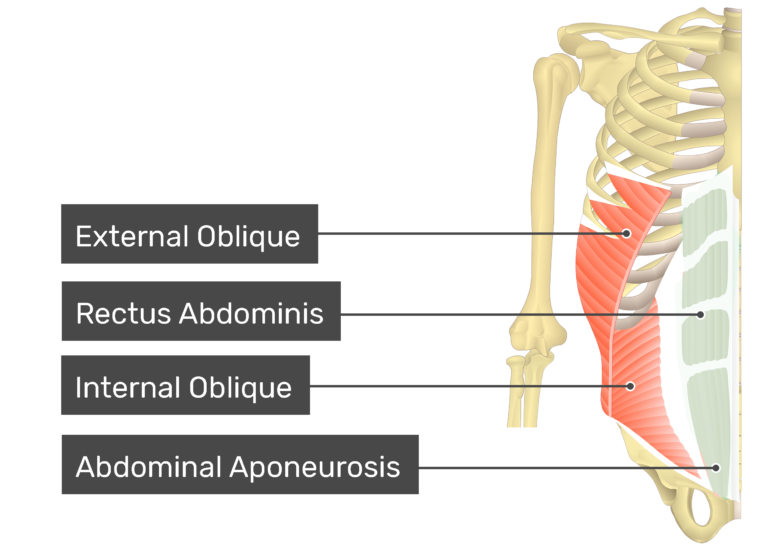 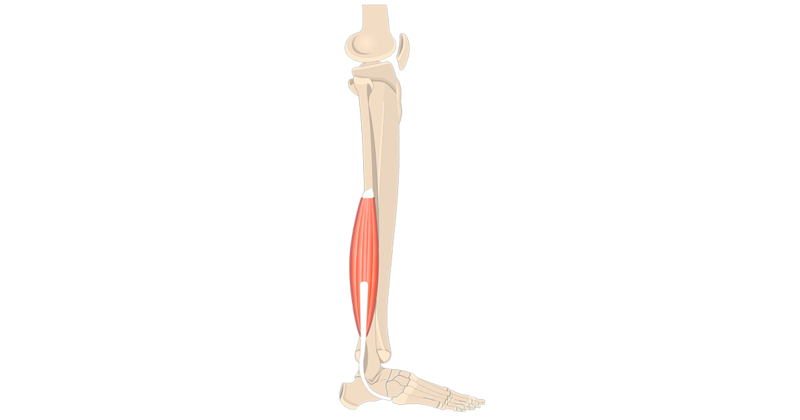 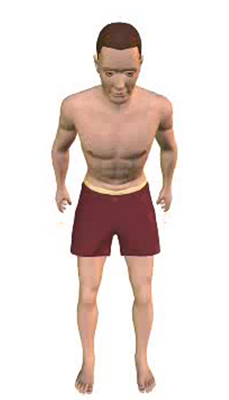 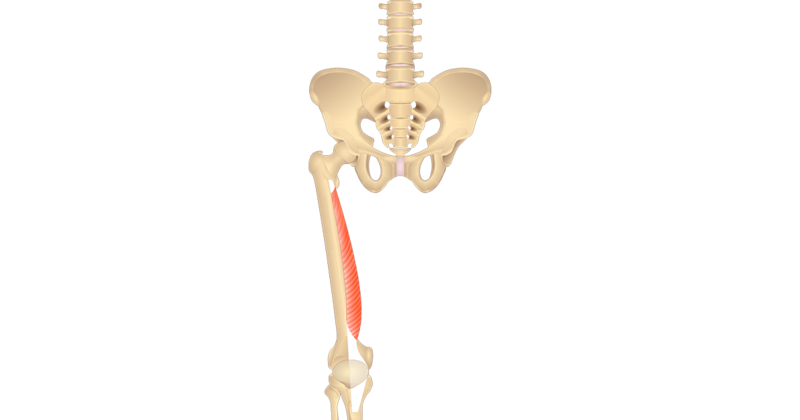 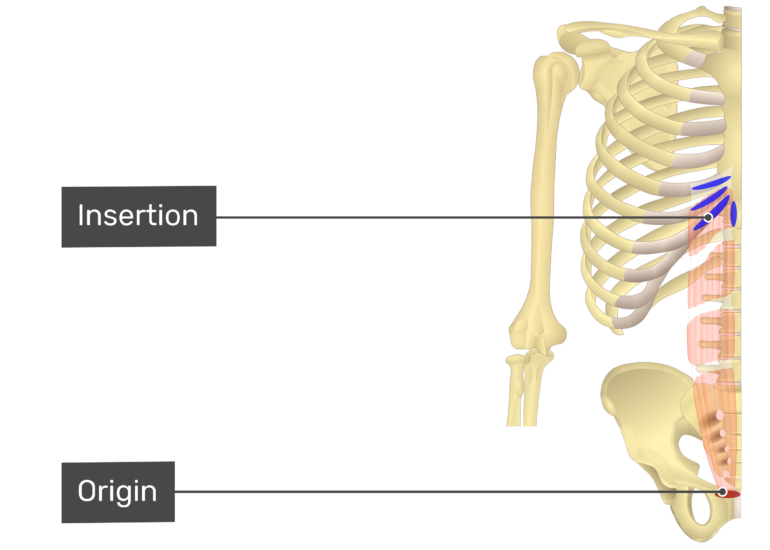 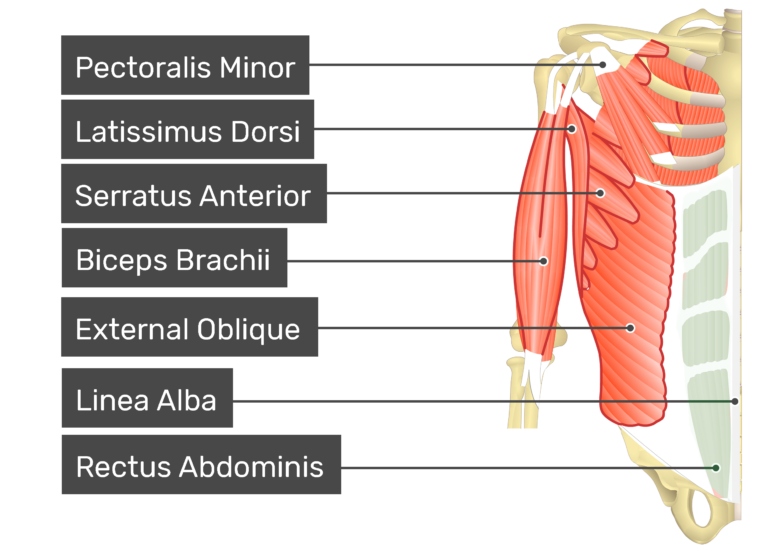 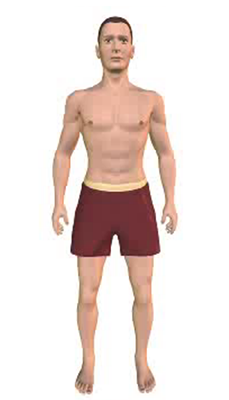 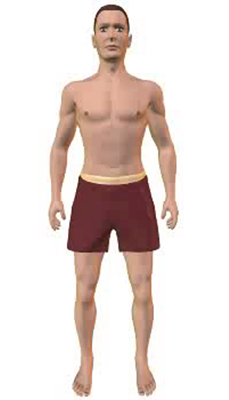 An interactive demonstration of the External Oblique Muscle (Insertion, Origin, Actions & Innervations).